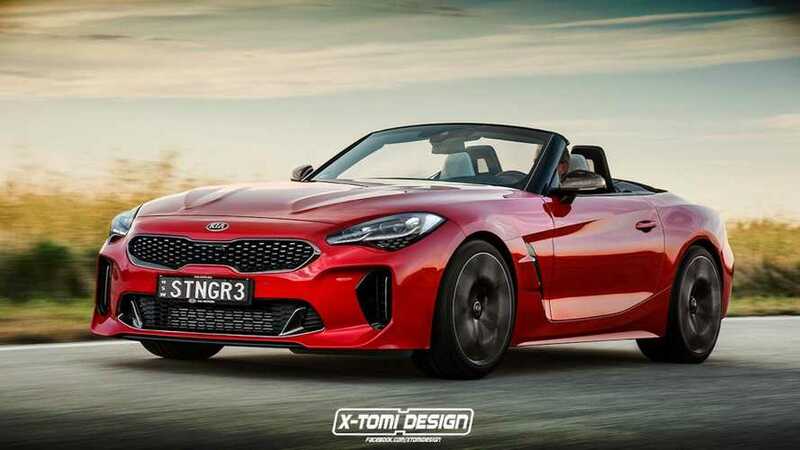 There's no small amount of irony present in this render. 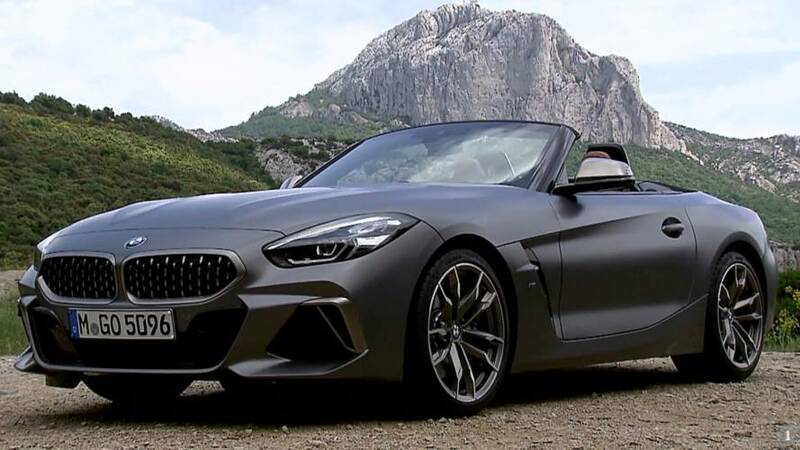 BMW, you're such a tease. 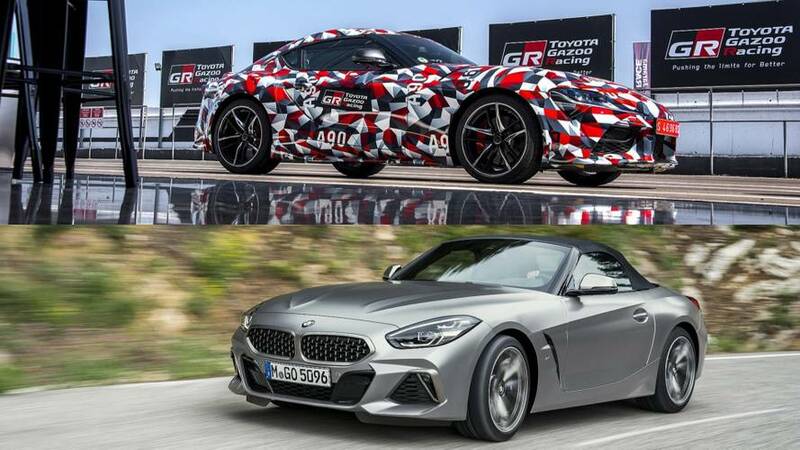 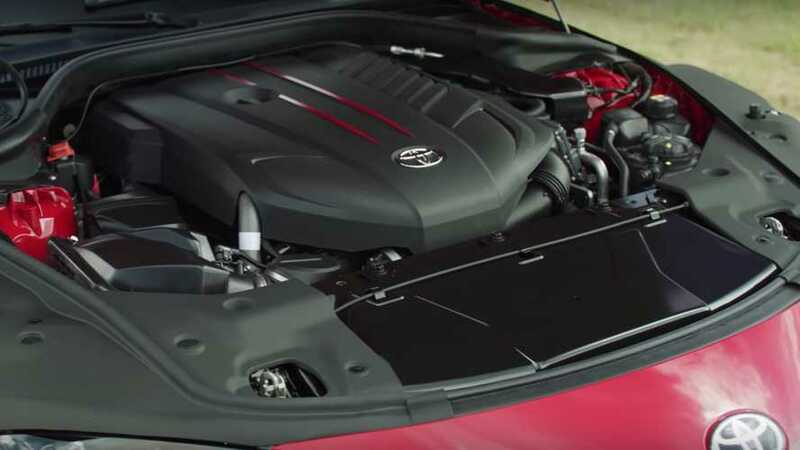 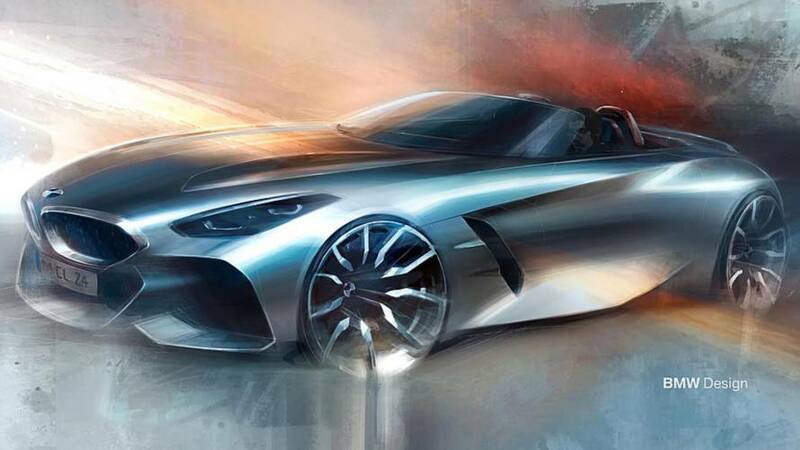 It's safe to say the new Supra and Z4 will be significantly different cars despite sharing some of the hardware. 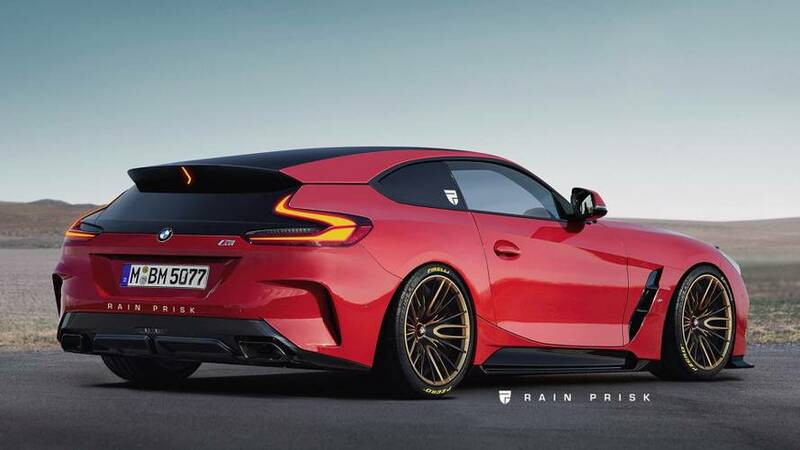 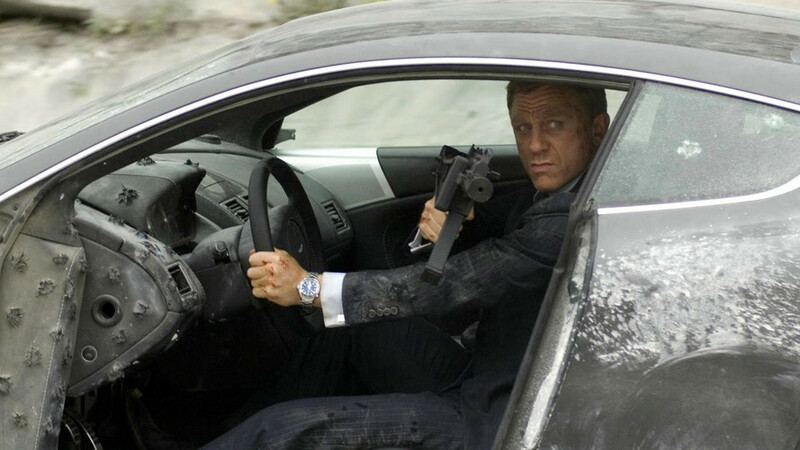 Think of it as the BMW Supra. 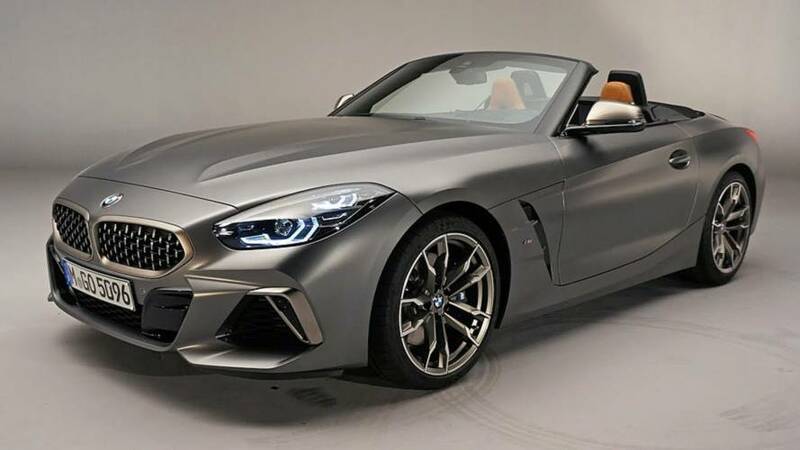 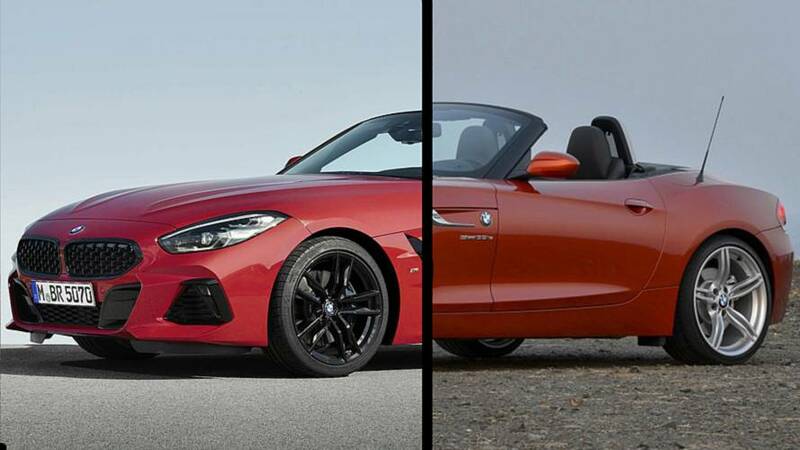 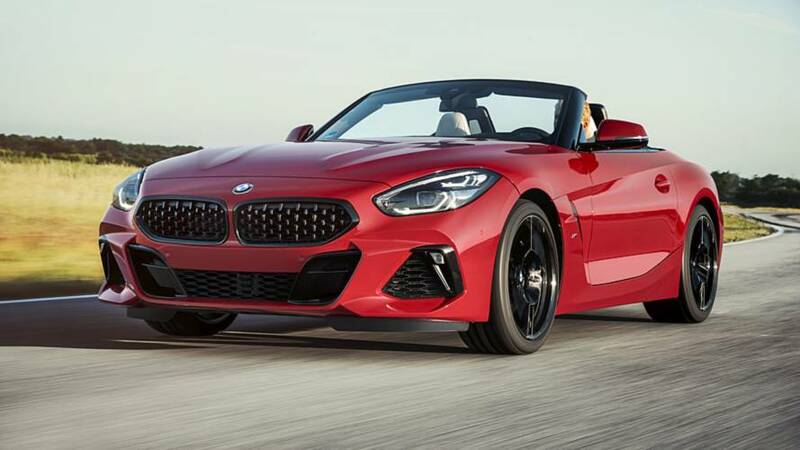 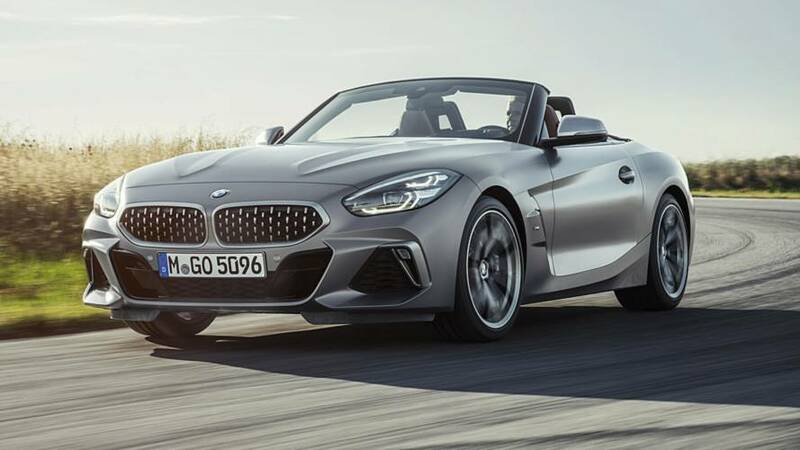 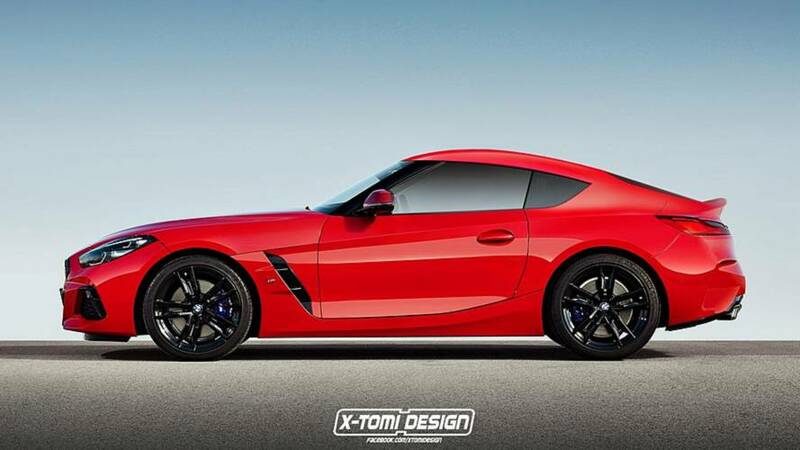 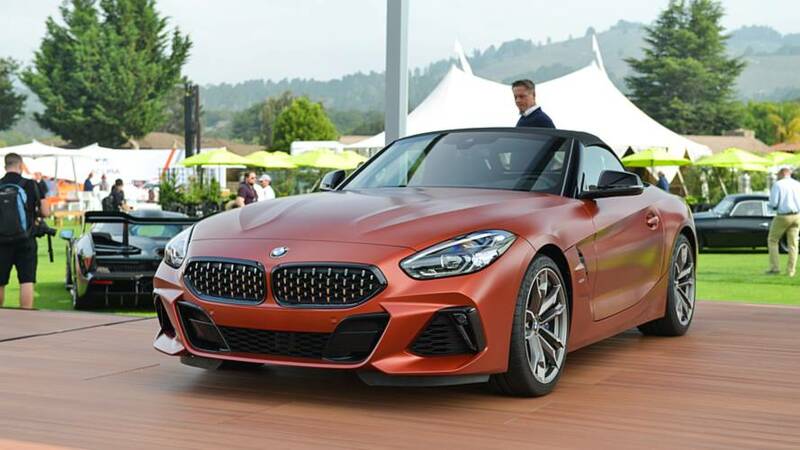 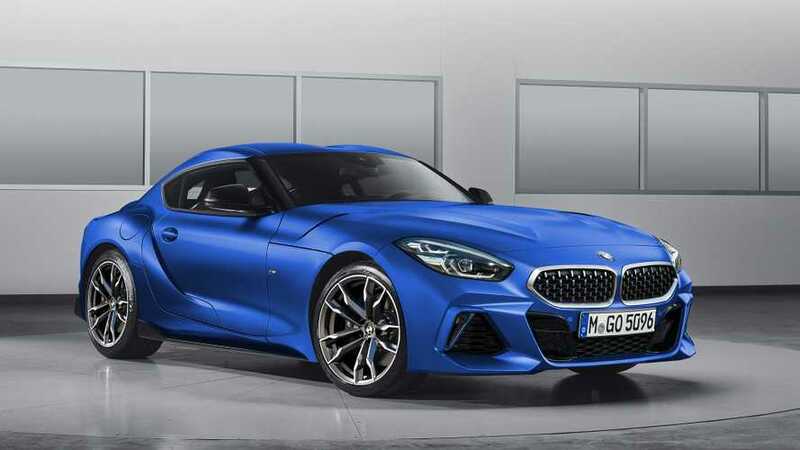 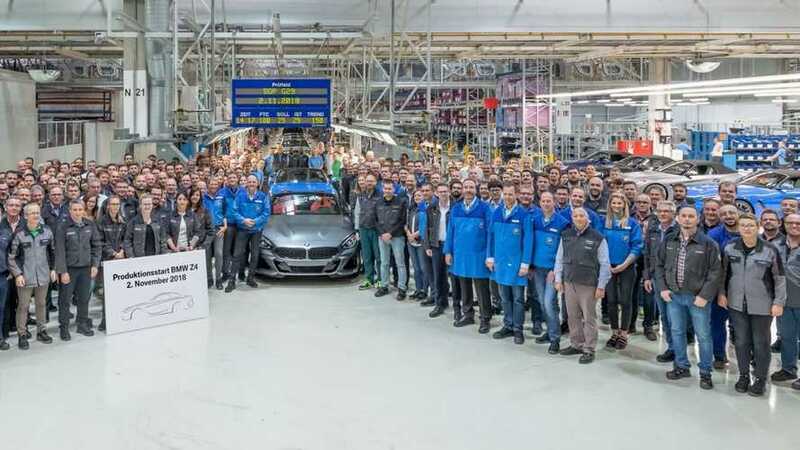 There will be no mistaking the new BMW Z4 from the previous generation.